Advanced players love the over stable, low-profiled Zone putter. Will hold the line without flipping on long approaches, and delivers predictable putts even in windy conditions. 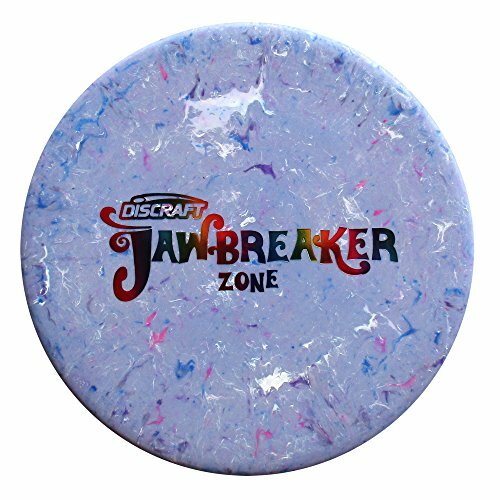 Jawbreaker plastic adds good looks and greater grip!